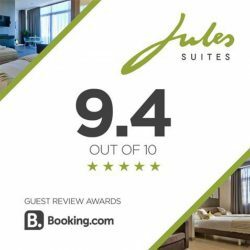 We offer 14 luxury self-catering suites at the heart of St Julian’s. 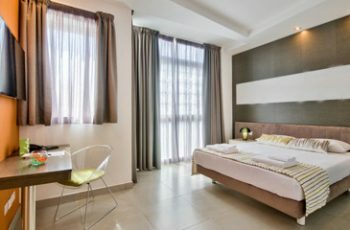 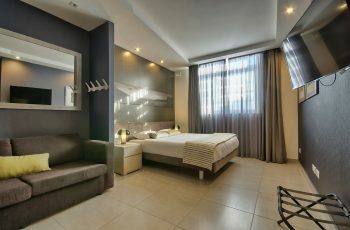 Each studio has been carefully designed to accommodate the discerning business travellers as well as guests seeking a leisure stay and who prefer the boutique and homely feel over the less intimate atmosphere of large hotels. 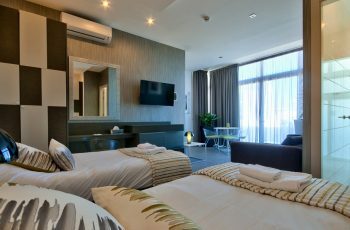 We guarantee privacy throughout the property, though we offer a housekeeping service during your stay. 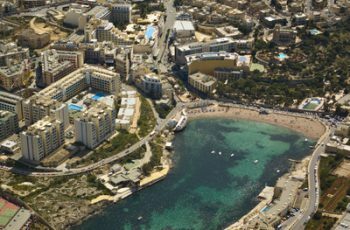 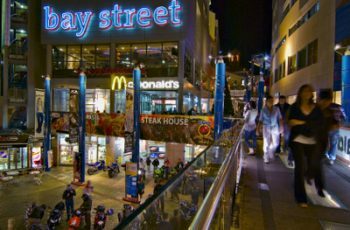 We are strategically located just outside St Julian’s, merely a 5-minute walk to the centre of the town offering any type of cuisine, stylish cafes and bars, as well as Malta’s most popular promenade. 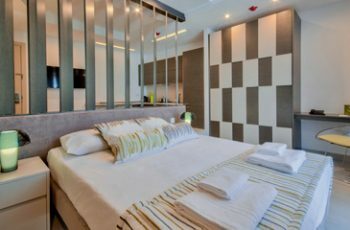 Our self-accommodating setup ensures complete flexibility for our guests, enabling them to shape their stay on the island however they see fit while ensuring comfort all the way. 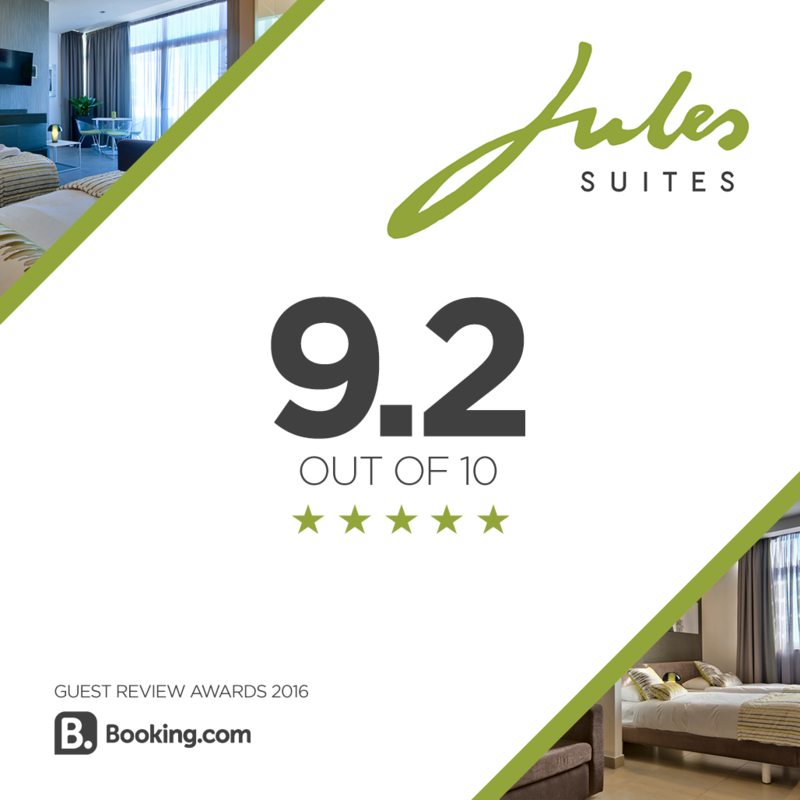 Whether you’re visiting Malta for work or leisure, or whether you’re travelling alone, with a partner or with family, Jules Suites will ensure your needs are met with grace, style… and a smile.